Daryl Johnson (Worcester Park, United Kingdom) on 8 November 2018 in Architecture. 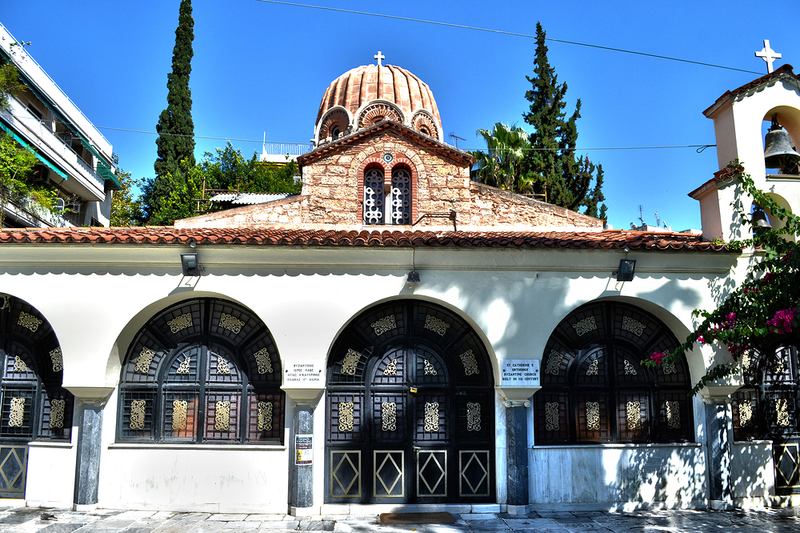 St. Catherine's Orthodox Byzantine Church, built in the 11th century. What a happy design . . and perfect;y presented. Beautiful image of this old church.